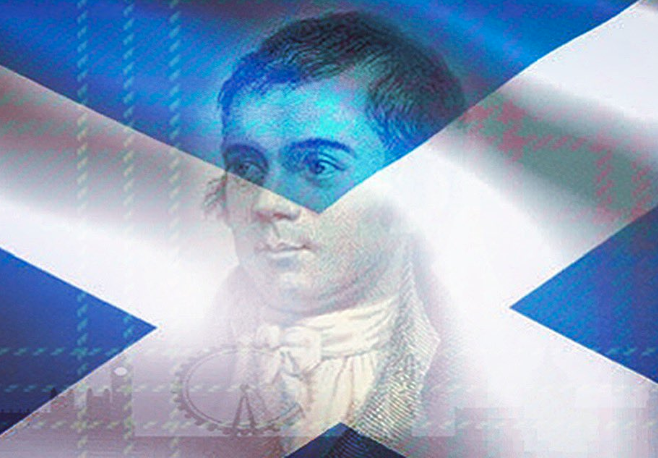 Following the success of our launch at the Arts Theatre London in November 2017 and sell out Burns Night Special at the Other Palace Theatre in 2018, we are back at The Arts Theatre, celebrating the very best of Scotland and musical theatre, with a nod to the nations most famous literary export, Robert Burns! While co-creator Shona White will be in Hong Kong wowing audiences in Mamma Mia, Kieran Brown (The Phantom of the Opera, Titanic, Wicked, Lés Miserables) will be joined by a host of new guests, all talented Scottish musicians and some of the best Scots voices in the West End, for a brand new show showcasing the rich Celtic musical history of Scotland in this unique celebration of all things Caledonia and “Rabbie” himself! Guests already confirmed include Wicked and Mary Poppins star Jacqueline Hughes, We Will Rock You and Titanic’s Matthew Mckenna, Above The Art’s own Emma Ralston and Oliver & Charlie and the Chocolate Factory’s Natalie Williams, with more to be announced! “Scots In the City” is proud to once again be supporting UKBorderline and Scotscare, an umbrella charity which aims to assist vulnerable and homeless young Scots in the capital. So bring your bagpipes, flash your very best tartan, prepare to be swept away by sweeping Scottish melodies, some of the Bard’s bonniest ballads – and Andrew Lloyd Webber as you’ve never heard him before!